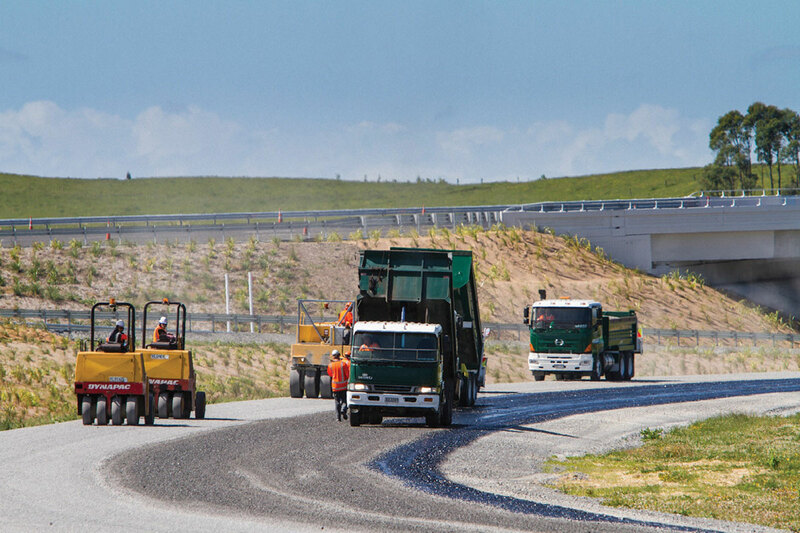 A Civil Infrastructure Apprenticeship is a great start a career as a skilled civil tradesperson. Our apprenticeships are suitable for all ages and count as partial requirement for Civil Trades Certification. 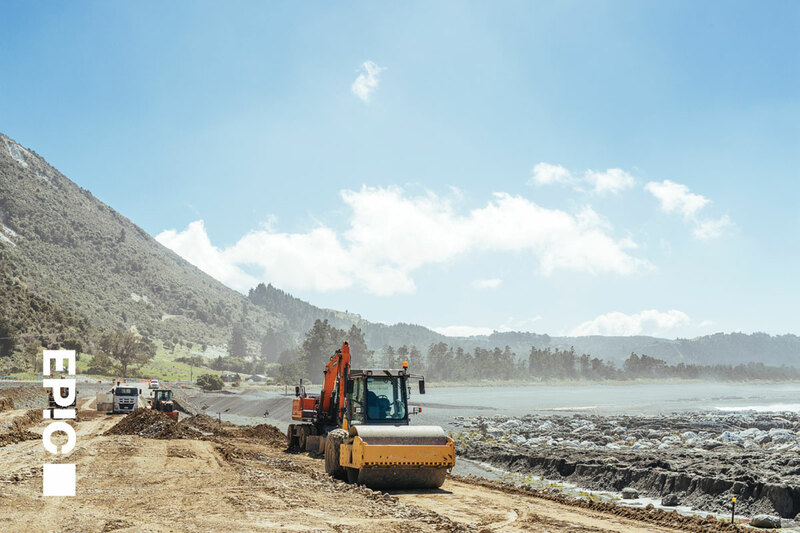 These Civil Infrastructure Apprenticeships are registered on the NZQA framework and provide a structured career pathway from Level 3 to Level 4. An apprenticeship in Bitumen Surfacing Construction will teach you the skills to ensure you are capable of working independently to complete bitumen surfacing site works. 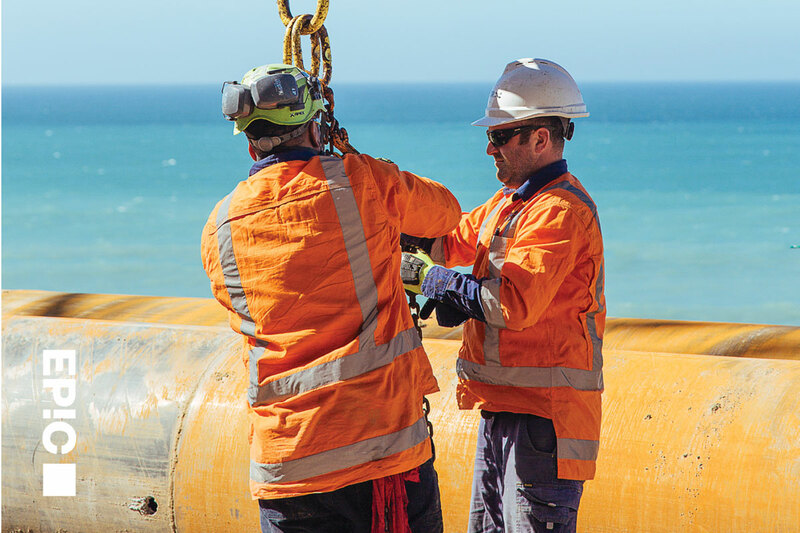 The apprenticeship in Civil will teach you the skills to produce quality work across a range of different civil infrastructure work sites. 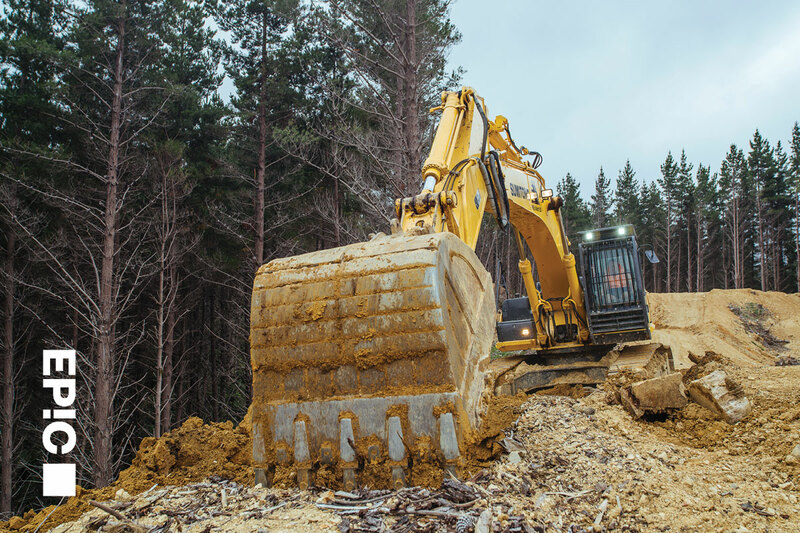 A forestry earthworks apprenticeship may be for you if you work on a forestry worksite. The Workbook approach is the most common way our trainees gain their qualifications.